US President, Donald Trump, brought a lot of subjects to the table already. Everybody now talks about the climate change problems, the cruelty of hunting, the need for oil and so on. He now celebrated his 100th day in the White House, and so did the rest of the world with a protest march. Everybody is fed up with the fact that the world is going down so quickly and so painfully. People need to change a lot still, but to be conscious is a step in the right direction. If we learn each other how to find the power to become happy, and show how you can do things differently, this world cán change. We need to bundle our powers and make the circle round again. No matter who you are, or what you believe in. Things need to change and people showed that with this march. 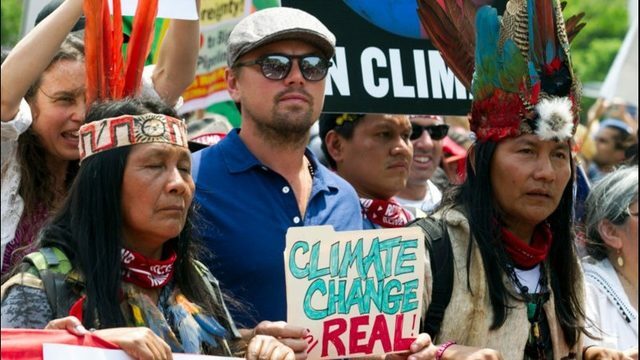 Leonardo DiCaprio was walking in this protest as well, among the indigenous people. 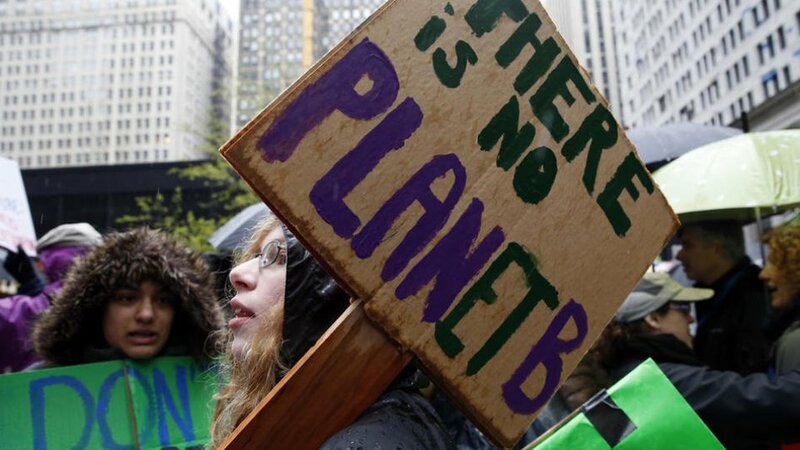 This protest was held all over America, London, Amsterdam, Berlin and in many more countries.